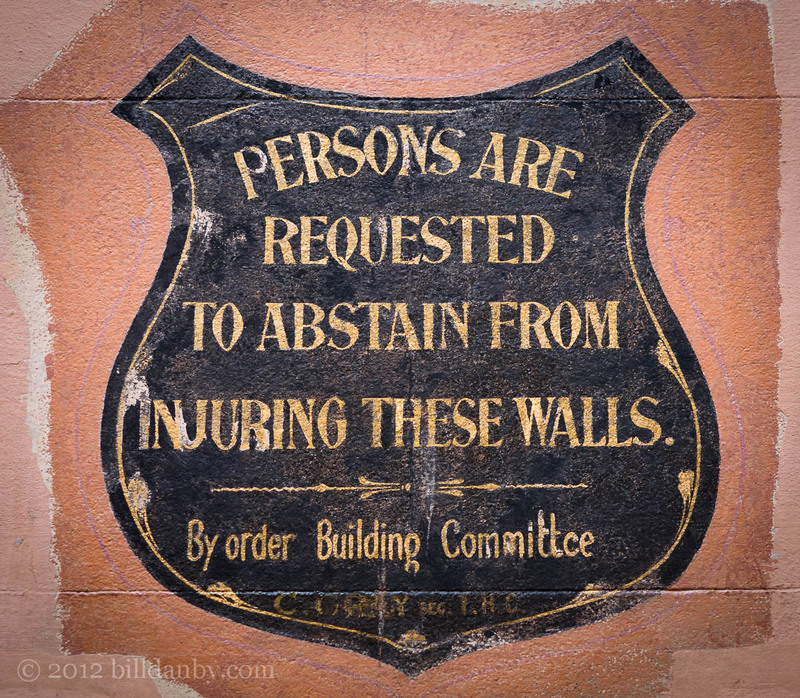 A gentle sign – from not always gentle times. 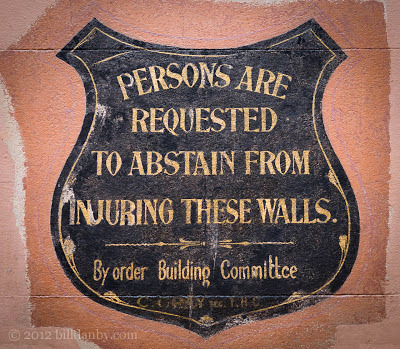 This is from an interior wall of the Victorian Trades Hall in Melbourne. It appears that subsequent decorators couldn't bring themselves to paint over it. I like it.